A full-service salon for men, women, and children, Vibes Salon is excited to be under new ownership! In business for 16 years, our salon has been brightly refurbished and renovated to imbue a warm, welcoming and open atmosphere. When you step in Vibes, you’ll experience our inviting salon and friendly stylists, ready to make you look and feel your best! 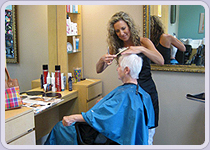 Our staff has many years of experience and specialize in all areas of hair styling. Our expert stylists can give you a classic or contemporary cut or color to complement your unique style. We welcome new clients and would love for you to stop in and see our newly bright and fresh salon and all that it has to offer! 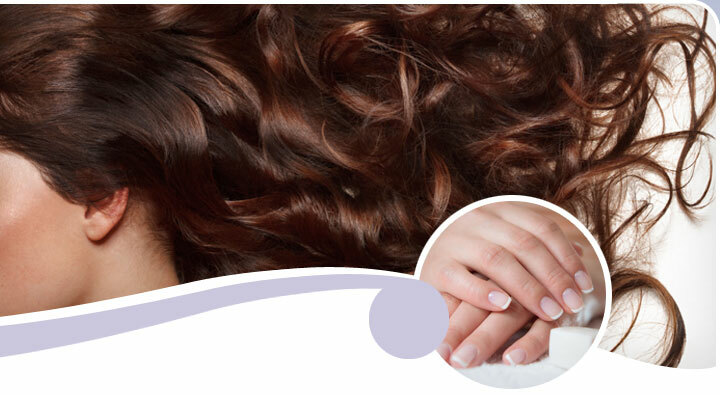 Give us a call or drop by to see our beautifully updated salon, and walk out a beautiful new you! 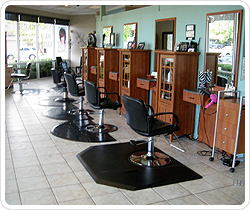 Stations for Rent: Come work with the wonderful stylists at Vibes Salon!